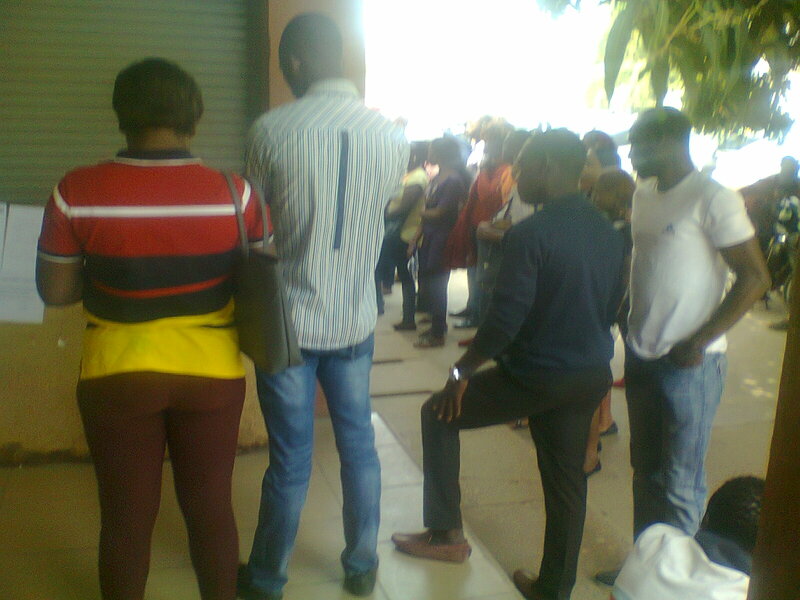 Home / Jobs / kaduna / Job Seekers Viewing Jobs/Vacancies in kaduna (photos). 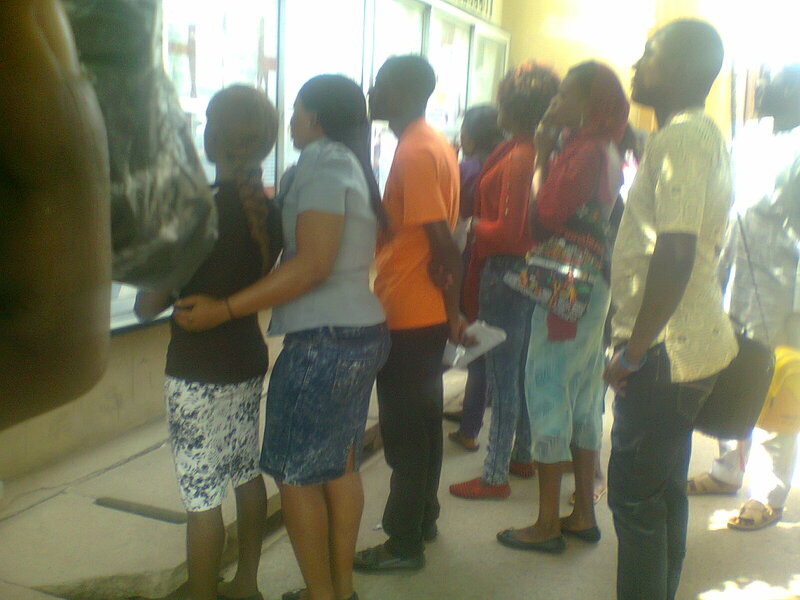 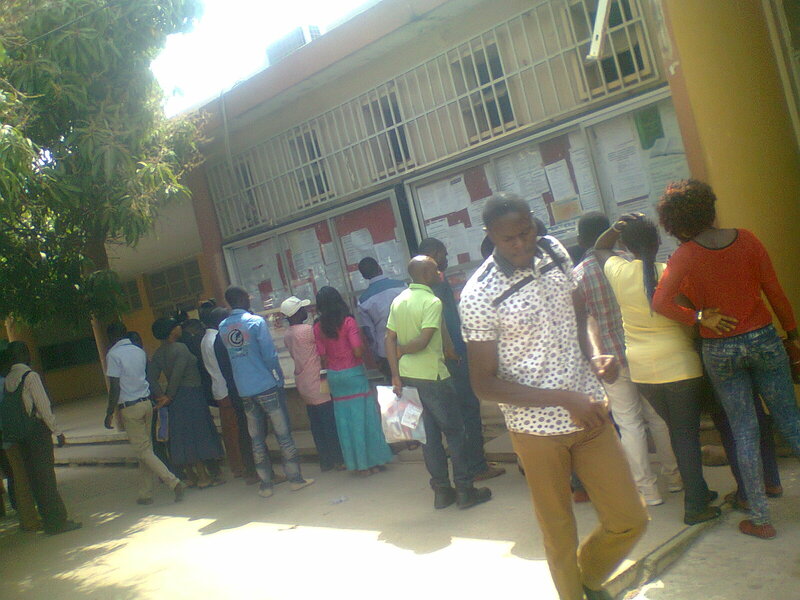 Job Seekers Viewing Jobs/Vacancies in kaduna (photos). 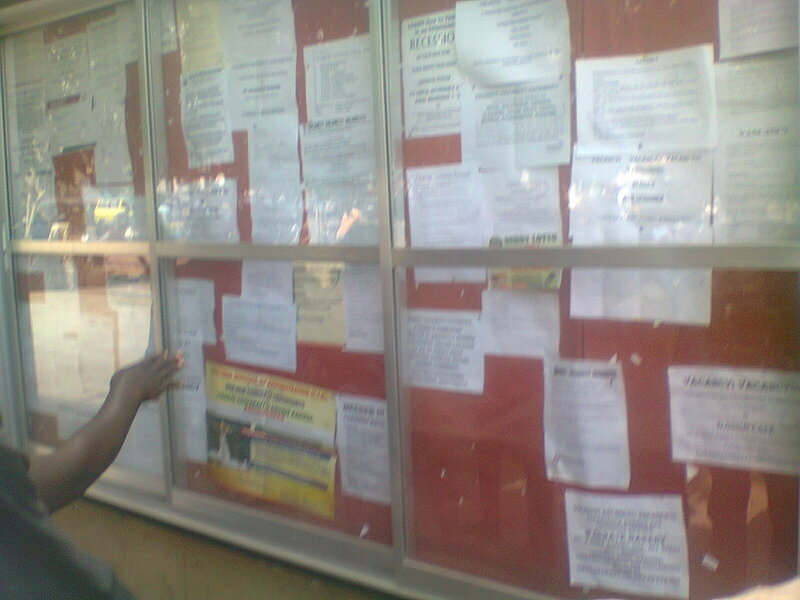 This pictures i snap today shows the particular popular job post board at kaduna post office where job seekers in kaduna trip out every day in search of Job Vacancies.